The Solitary Beauty Peak, the only one peak inthe princes’ city, stands at the back of the palace, reflecting the imperial authority. Several pavilions, including the Xuanwu Pavillion(玄武阁), the Avalokitesvara Temple(观音堂), and the Sanke Temple(三客庙) stands on the hillside, experiencing hundreds of years. Some inscriptions made in the ancient China can also be found in the wall of the cave of the peak. Jingjiang Prince City is located beside the Li River. 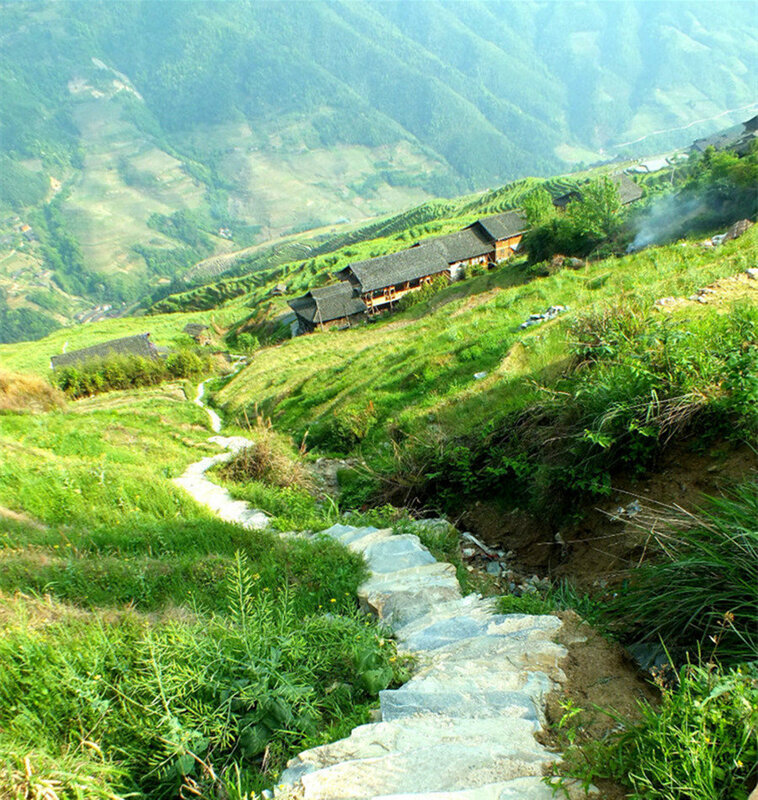 It is a tourist attraction highlighted by the gorgeous Solitary Beauty Peak and covers the whole JingJang Prince City. Perfectly combing the natural landscape and historical sites, it is praised as a “city in a city ” since the ancient time. The Solitary Beauty Peak is often compared to be a king as it erects from the ground like a unique column propping up the blue sky. Its summit offers the best panoramic view of Guilin City. 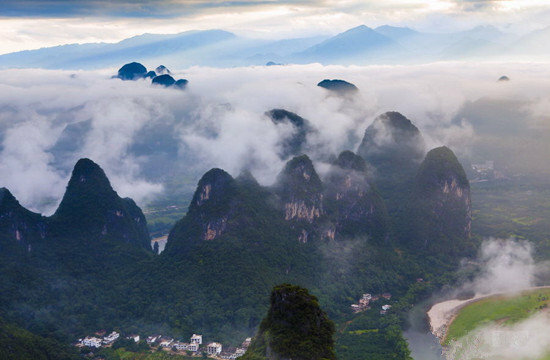 The well-known description that characterizes Guilin landscape “the scenery in guilin excels all under the heaven ”is among the numerous stone inscription on the cliffs of the Peak. Inside the Peace Cave at the foot of the Peak,there are 60 Chinese zodiacal signs carved on the wall that are considered to be one of the world culture wonder. 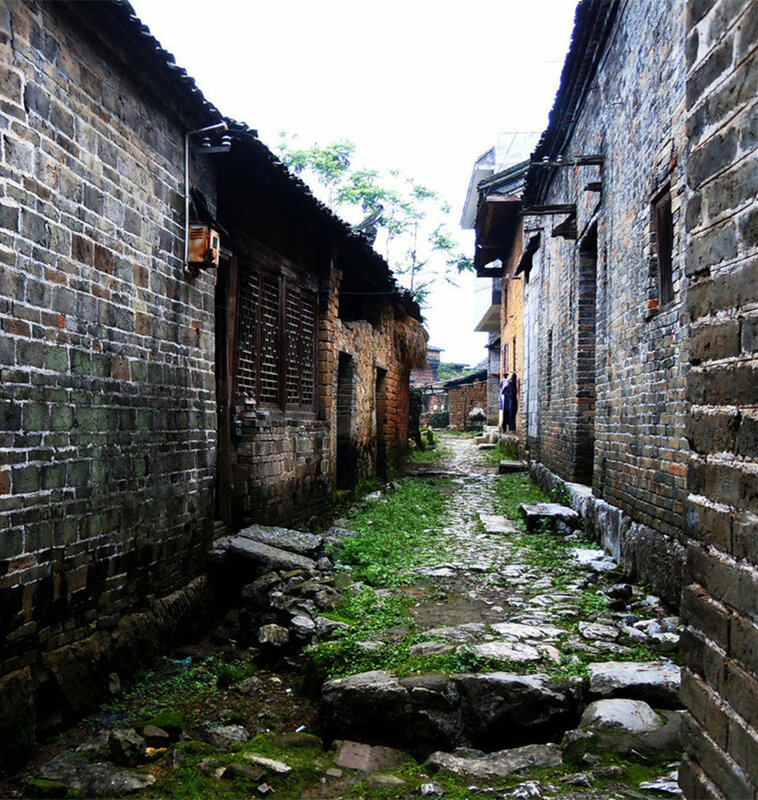 In the Qing Dynasty ,JingJiang Prince City was converted to be the Examination House.JingJiang Prince City is listed as “the key cultural relics of national level” in 1996. In Guilin, Jingjiang PrinceCity is something irreplaceable. In touring the mountains and waters you can’t miss this royal treasure hill— Solitary Beauty Peak. 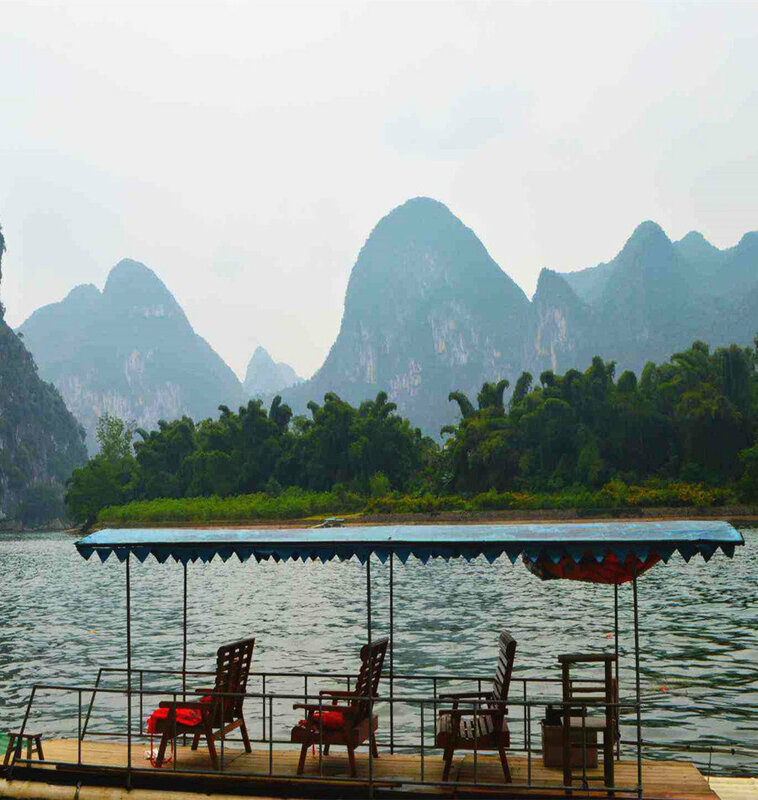 To read the history of Guilin, you can’t miss the Princes’ City. 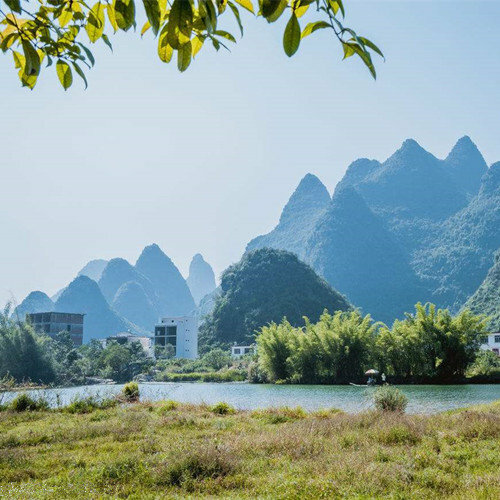 It is all contained in one phrase “Guilin’s scenery is the best under heaven, touring the Prince City you’ll know all about Guilin”. 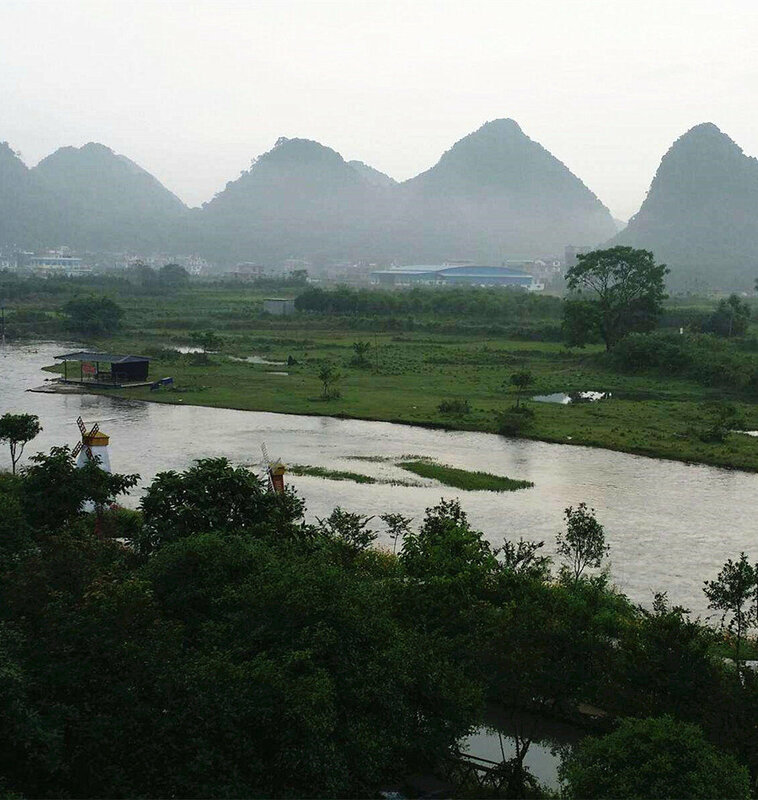 The glamour of the Jingjiang Princes City will make your trip to Guilin a rewarding and valuable.